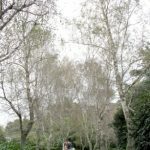 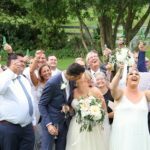 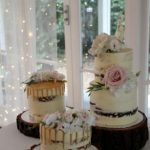 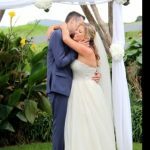 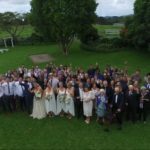 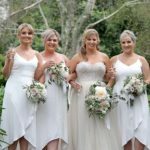 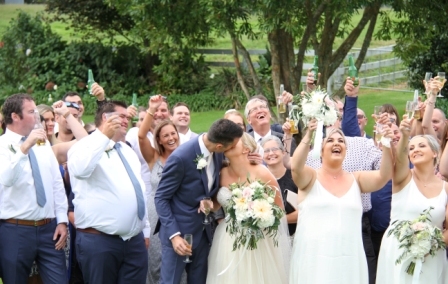 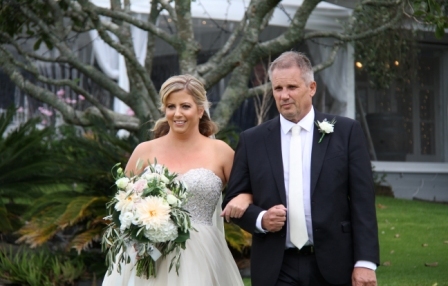 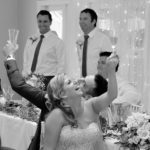 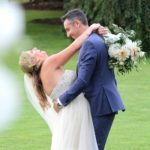 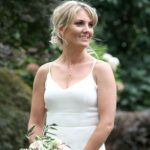 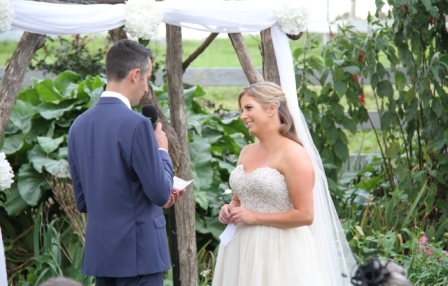 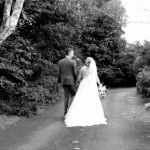 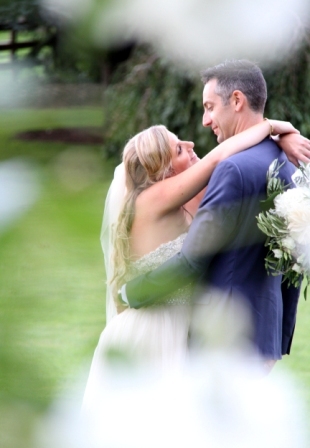 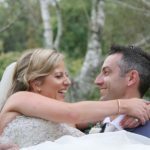 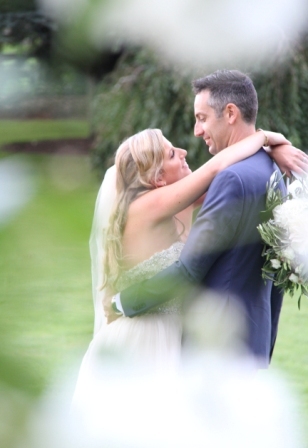 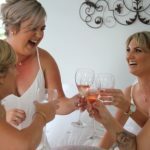 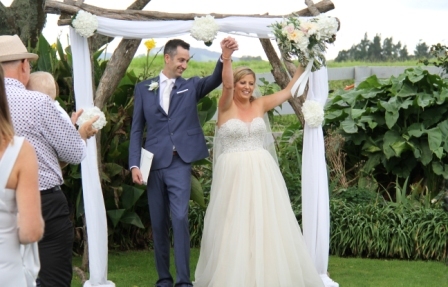 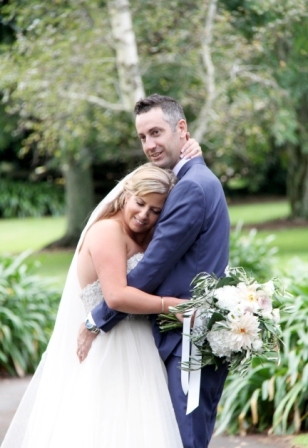 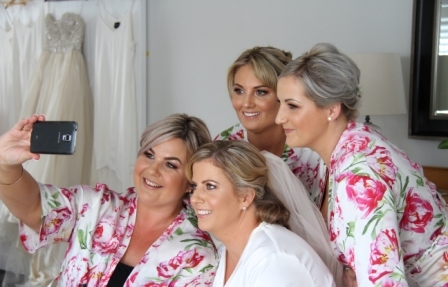 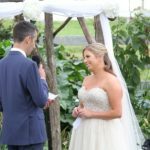 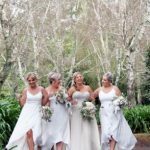 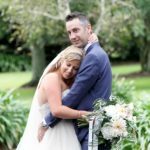 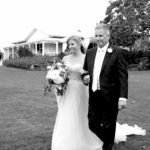 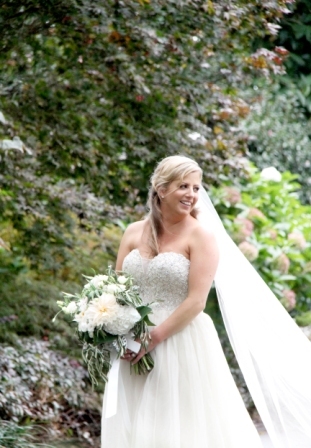 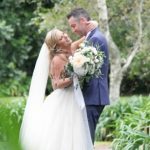 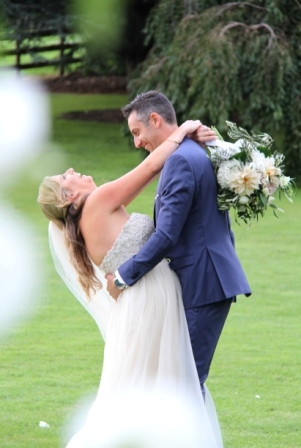 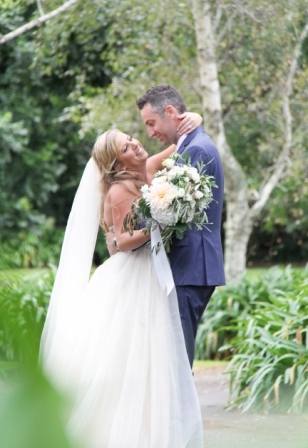 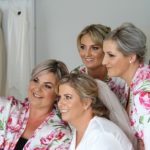 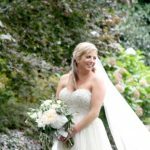 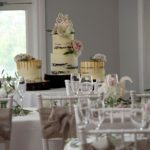 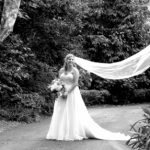 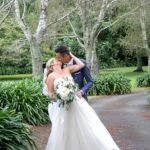 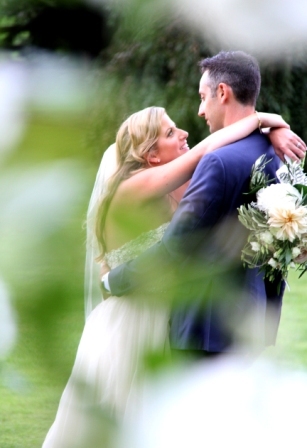 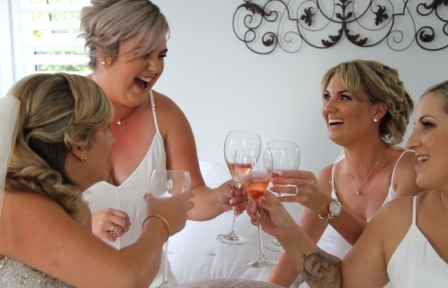 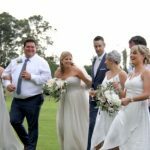 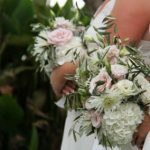 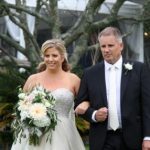 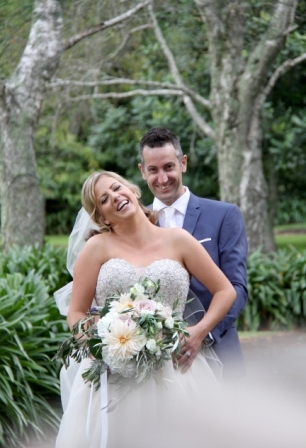 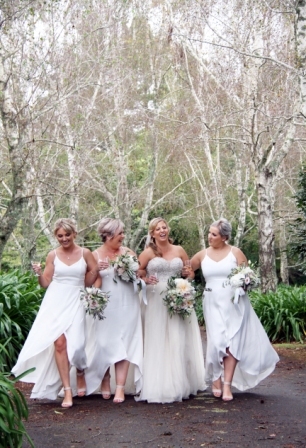 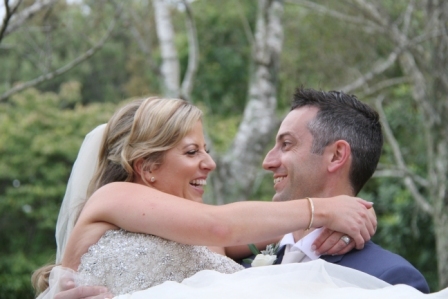 Olive Tree Cottage photographer and videographer present a lovely little wedding for the awesome couple Chloe and Ryan who married in a late summer ceremony. 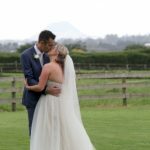 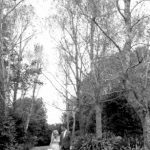 With the weather a little on the damp side we headed to a fantastic garden just up the road for creative photos and even a nice view back to Mount Maunganui. 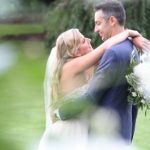 When it rains on your wedding day its not the end of the world. 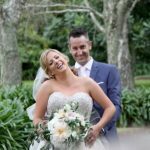 You just need a fun attitude, a fun photographer and some creativity to ensure you don’t miss out on great wedding imagery. 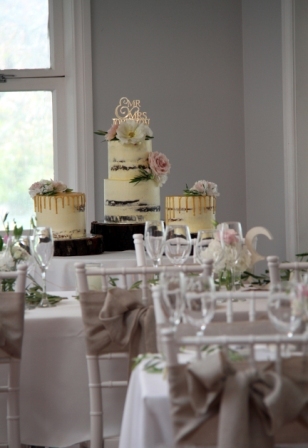 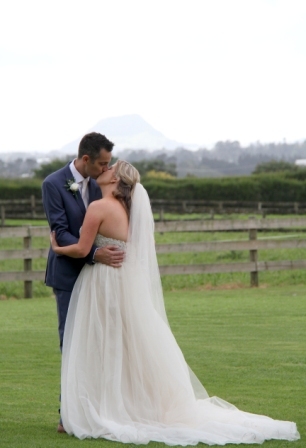 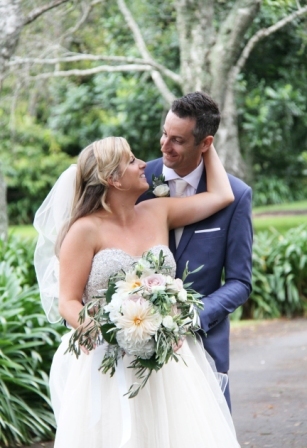 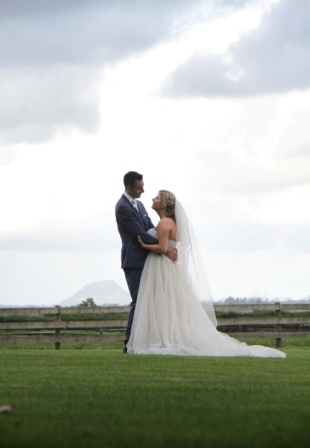 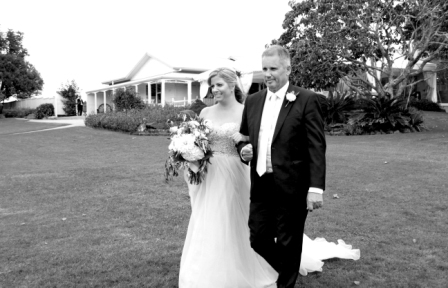 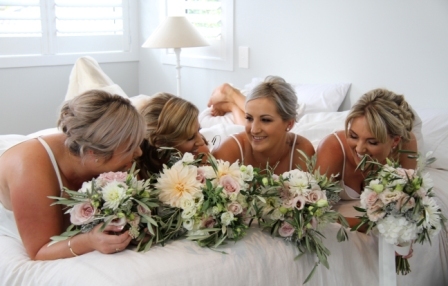 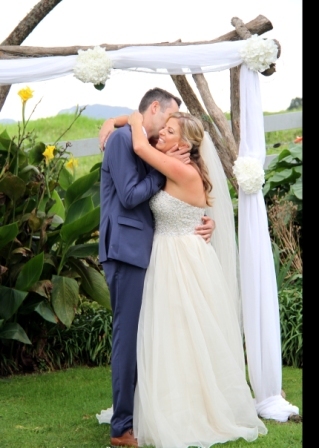 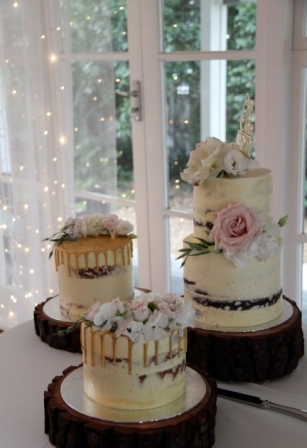 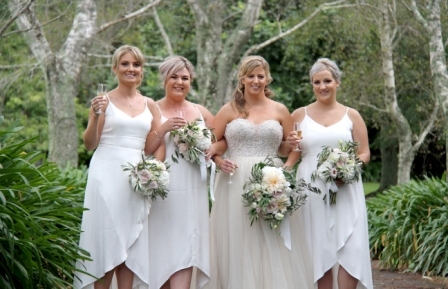 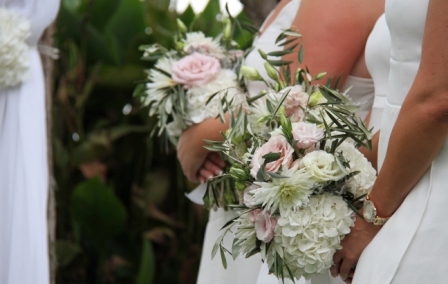 We love Olive Tree Cottage and we love taking photos at this simple and sweet little wedding venue in Tauranga. 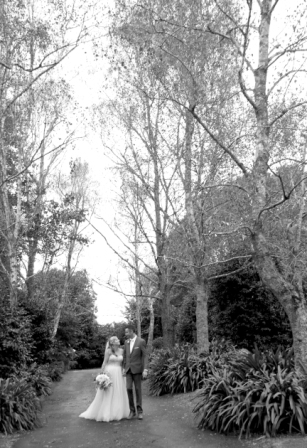 From the forest at the bottom of the venue to the large grounds and implement sheds its hard to beat this location from a photo perspective. 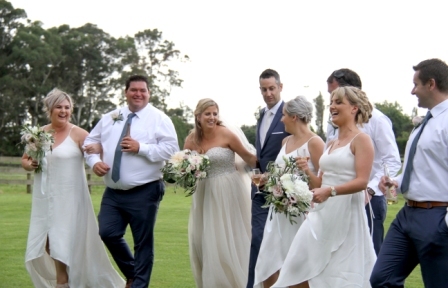 With a wet weather option constantly available this venue suits all conditions. 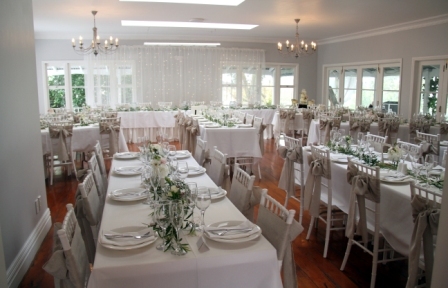 A large dance floor and great lay out for tables Olive Tree Cottage has it all. 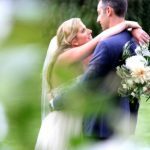 Having photographer hundreds of wedding here we are happy to talk you through a wedding here from a photo and cinema persecutive. 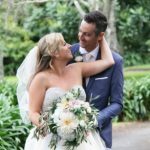 As always we are happy to chat and offer non biased advice. 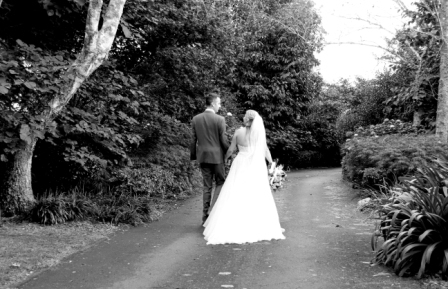 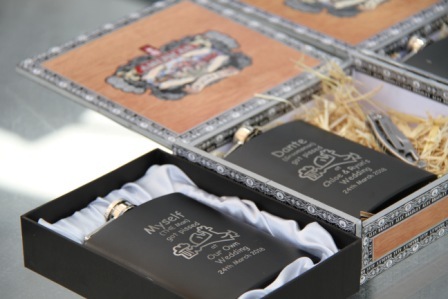 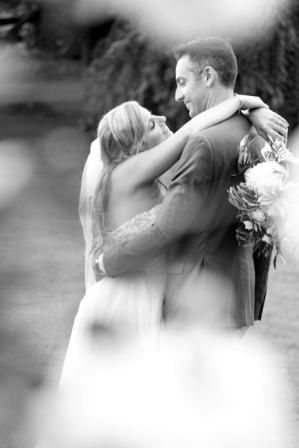 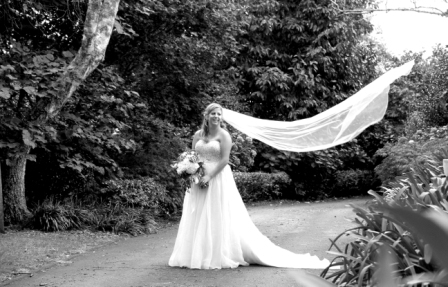 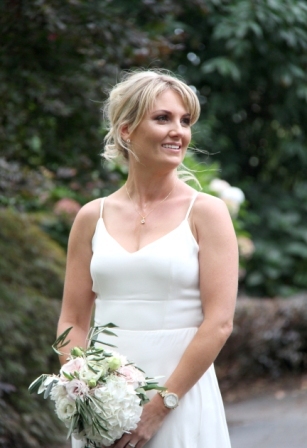 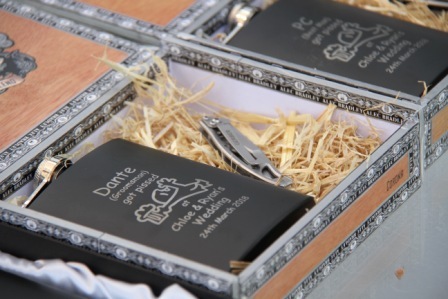 We can help with photo locations and time lines, advice on where and when to do speeches. 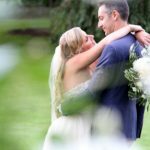 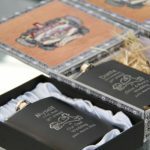 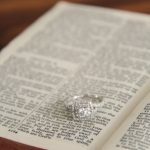 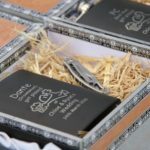 Audio advice and making the best of your package time for creative photos. 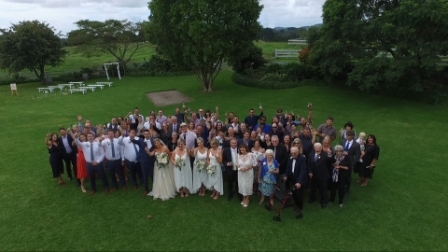 We ofter use drone for a group photo to make the most of the area and a large crowd. 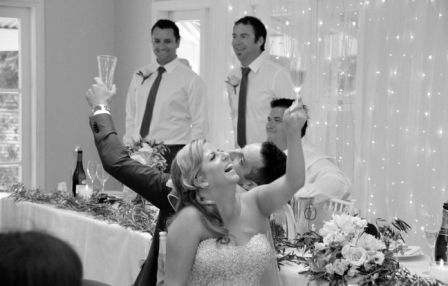 This is always a crowd pleaser and make for a great video highlights. 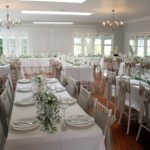 The crew here are great to deal with, amazing food and great service too. 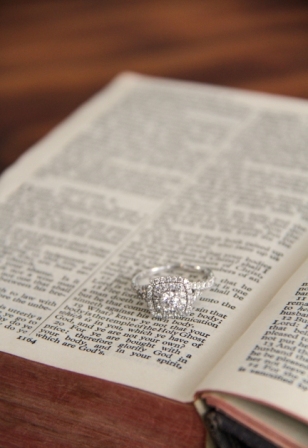 If this is on your short list definitely consider a meeting.